Pam Ahlers and Carolyn Stoll founded Ahlers & Stoll, PC and Ahlers & Stoll Wealth Management with the shared vision of creating a five star experience for their clients. 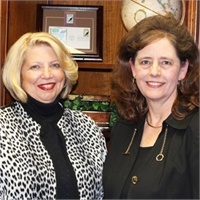 In the years leading up to it's founding, both Pam and Carolyn graduated from the University of Houston with accounting degrees and began their careers with oil and gas companies in Houston. 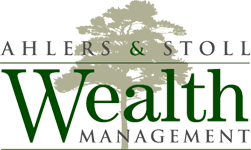 With no clients and no Public Accounting experience, they opened the doors of Ahlers & Stoll in 1984. Thirty years later, through hard work and a philosophy that places a high priority on excellence, they have created a thriving comprehensive financial services firm dedicated to providing their clients peace of mind. Through education and a multitude of financial products, they are able to provide unique solutions designed specifically for each client situation.